General Mills is recalling bags of Gold Medal unbleached flour over salmonella concerns. The voluntary national recall only affects the five-pound bags of the flour with a better if used by date of April 20, 2020. WASHINGTON — General Mills is recalling bags of Gold Medal unbleached flour over salmonella concerns, the company announced Thursday. General Mills said in a news release that the possible presence of salmonella was discovered during sampling, and that the recall was issued “out of an abundance of care.” The company has not received reports of confirmed illnesses linked to its flour. “This recall does not involve any other flour products, and we are continuing to educate consumers that flour is not a ‘ready to eat’ ingredient. 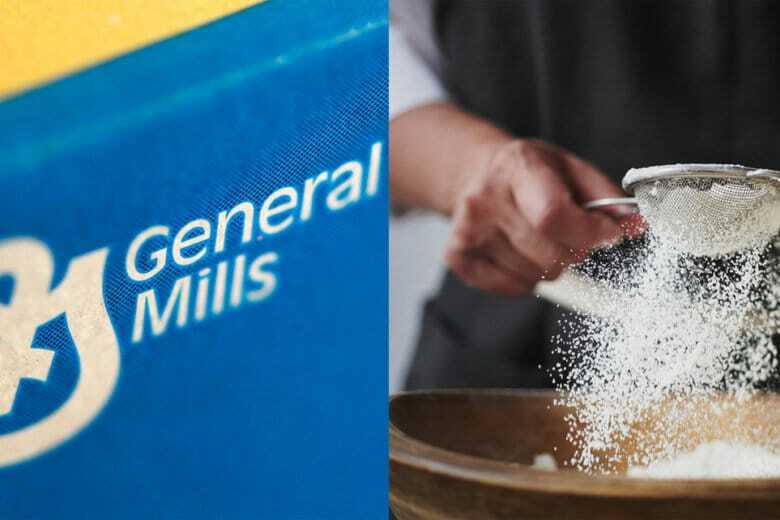 Anything you make with flour must be cooked or baked before eating,” Jim Murphy, president of the General Mills Meals and Baking Division, said in the release. According to the Centers for Disease Control and Prevention, once someone is infected by salmonella, symptoms that can show up between 12 to 72 hours include diarrhea, fever and abdominal cramps. If you’ve had to toss out a recalled bag, or have any questions about the recall, call General Mills Consumer Relations at 1-800-230-8103 or submit this online form.